Der Artikel Alan Warner: Can's Tago Mago wurde in den Warenkorb gelegt. Introduction, the legend of the album. 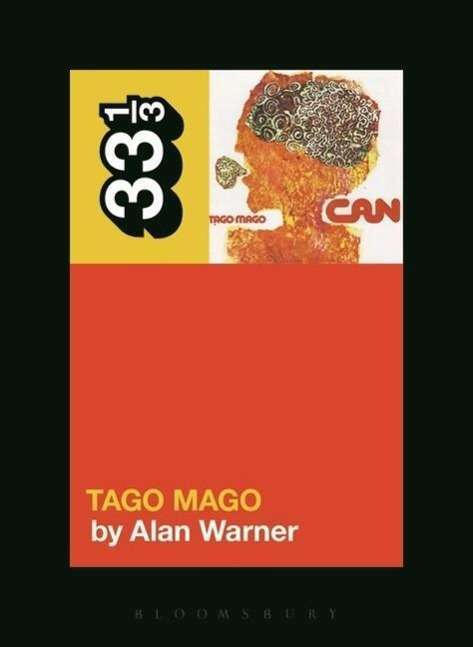 An officially approved account of one of the most influential and powerful albums of the 1970s, this brilliant addition to the 33 1 / 3 series by Scottish novelist Alan Warner will explore in detail the conception, recording and release of the album Tago Mago by Can.